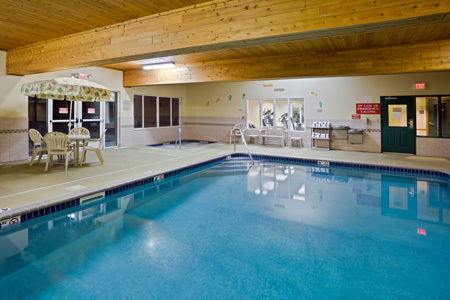 The Country Inn & Suites® by Radisson, Iron Mountain, MI is conveniently located off U.S.-2, only minutes from the Wisconsin border. Be sure to pack your outdoor gear since you can go white-water rafting in the summer at Northwoods Adventures and skiing in the winter at Pine Mountain Resort, both less than 15 minutes away. For some less extreme activity, take the dog for a walk along the scenic shores of Fumee Lake, about six miles from the hotel, or browse through the shops or organic market downtown, just two miles away. 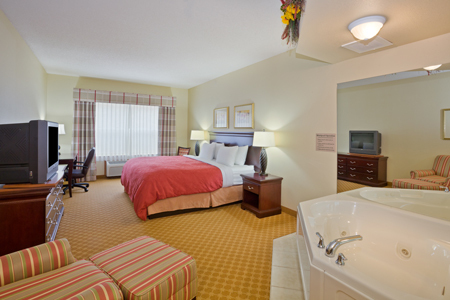 Our location within a mile of nearby shopping centers also makes it easy to pick up gifts and forgotten travel items. Start each morning with Belgian waffles and coffee from our free, hot breakfast. 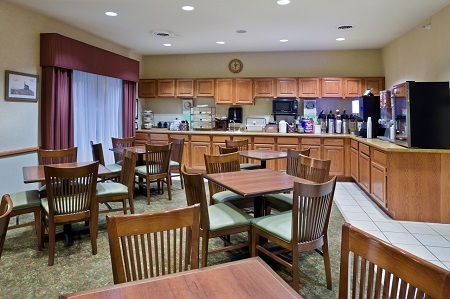 Served in our dining room, the breakfast spread includes favorites like omelets, bacon, sausage and a yogurt bar. If you need to get on the road, feel free to take a pastry and a cup of coffee to go. Our staff can recommend nearby restaurants for lunch and dinner. Walk to Storheims for a jumbo burger or drive to Jean Kay’s Pasties & Subs for a savory, meat-filled pasty. Fumee Lake and Fumee Falls – On your way to Fumee Lake, stop by Fumee Falls—just off the highway—for a quick photo. Surrounded by 1,800 acres of forest, Fumee Lake offers hiking, fishing and bird-watching. Both the lake and the falls are within three miles of our hotel. Downtown Iron Mountain – Spend the day browsing historic Main Street, a six-minute drive away. It features boutique gift shops, cozy coffee shops, excellent restaurants and an organic market. Area Festivals – From the Iron Mountain Italian Fest to the Tour de Dickinson bike ride, Iron Mountain offers fun, family-friendly festivals throughout the year. Most events are within a 10-mile radius of the hotel. 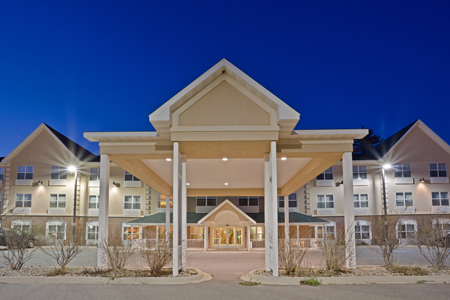 Choose the Country Inn & Suites for your next event of up to 35 people. Our professional staff can help you plan every detail, from setup to catering. Giving a presentation? 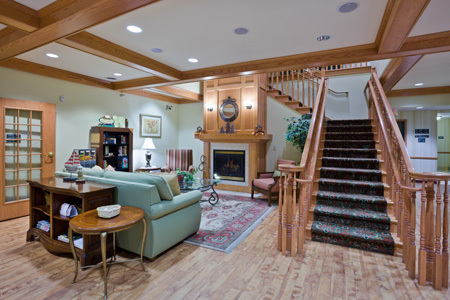 Connect to the free high-speed Internet access, and use the available audiovisual equipment.